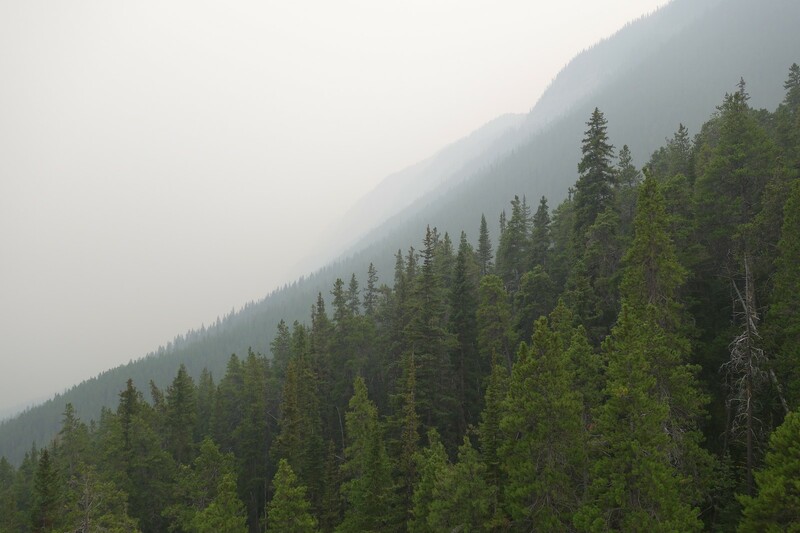 From a hike on Sulphur Mountain in Banff National Park a few weeks. 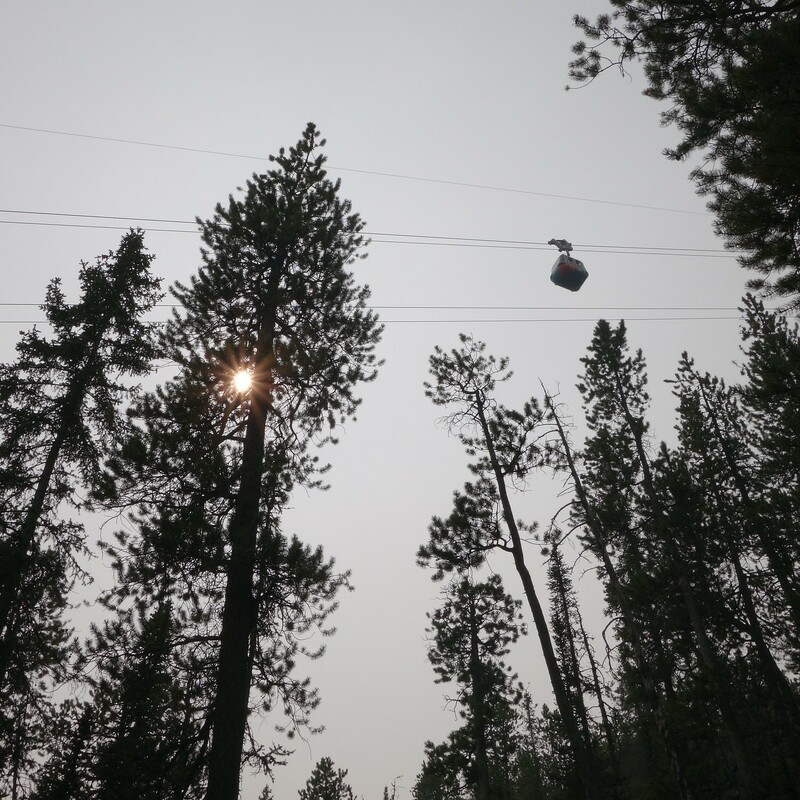 The hiking trail to the top of the mountain criss-crosses under the Banff Gondola’s cables. The view from the Banff Gondola, descending Sulphur Mountain on Saturday.